News::Belora. 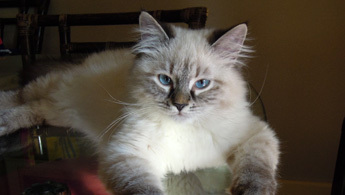 Breeder of Siberian Cat and Neva Masquerade. Bari – Italy. 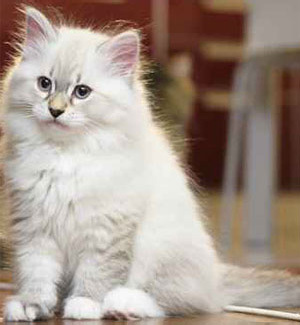 Breeder of siberian cat and neva masquerade. The day 11.05.2015 were born puppies from the pair of Siberian Neva Empire Belora and Vladislav Sibirskaya Rhapsody Belora !!! 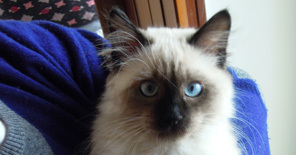 They are 3 males and 2 females. 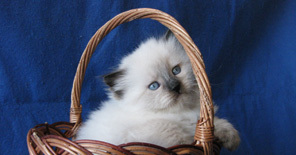 The colors are seal point, blue tabby point and blue point ( maybe) .